New. 2004. Paperback. 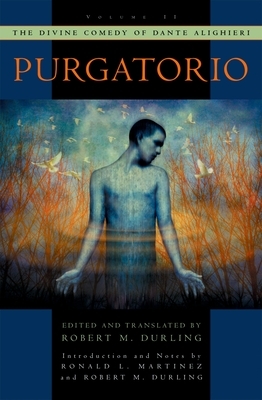 Presents the Italian text of the "Purgatorio". Fifteen short essays explore special topics and controversial issues, including Dante's debts to Virgil and Ovid, his radical political views, his original conceptions of homosexuality, of moral growth, and of eschatology. Illustrator(s): Turner, Robert. Num Pages: 720 pages, numerous line drawings & 4 maps. BIC Classification: 2ADT; DSBB; DSC. Category: (G) General (US: Trade). Dimension: 153 x 229 x 42. Weight in Grams: 1072......We ship daily from our Bookshop. New. 720 p. 10 line illus. Intended for professional and scholarly audience.